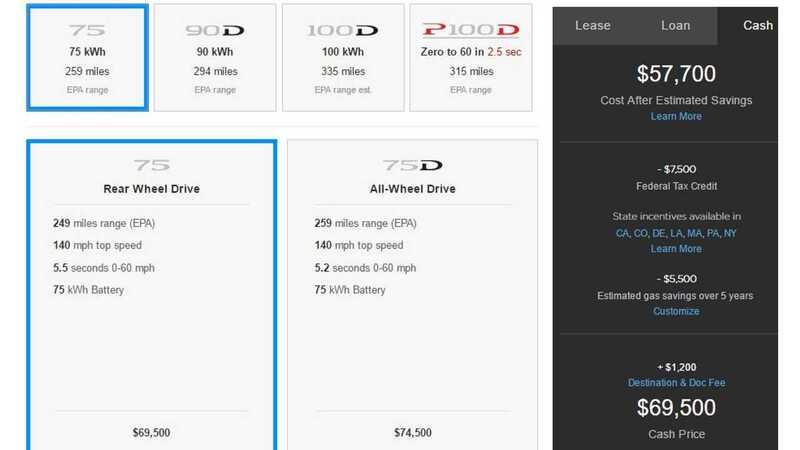 As most of us tucked in for the night, Tesla took to its website to tweak Model S pricing in a big way. Previously priced from $74,500, last night (concurrent with the already-announced cancellation of the 60 kWh version of the Model S) Tesla slashed pricing for the 75-kWh Model S by some $5,000. Update: A previous version of this story mistaken understood the price decrease was $7,500...with details below. Update 2 (below): We also got a statement from Tesla on the recent price changes, and the reasons behind them. The Model S 75 is now the cheapest Tesla offered. 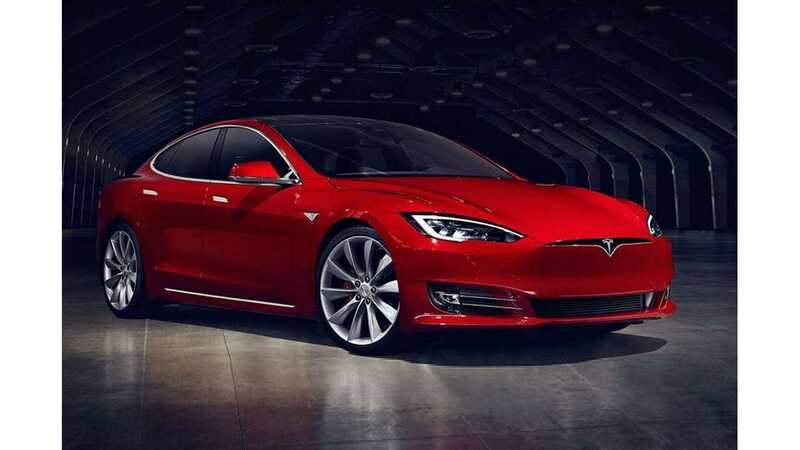 Tesla's pricing on the 75 Model S has changed several times since its introduction some 10 months ago. Originally, it was priced from $74,500, but tweaks to equipment, etc. resulted in some slight price changes from time to time. "Periodically we have adjusted pricing and available options to best reflect the value of our products and our customers’ preferences. Today’s updates include slight price decreases to our 75, 75D and 90D models to account for the discontinuation of our 60 kWh models, and next week will be implementing slight price increases to our higher end 100D and P100D models. We expect our total average selling price to remain almost exactly the same. 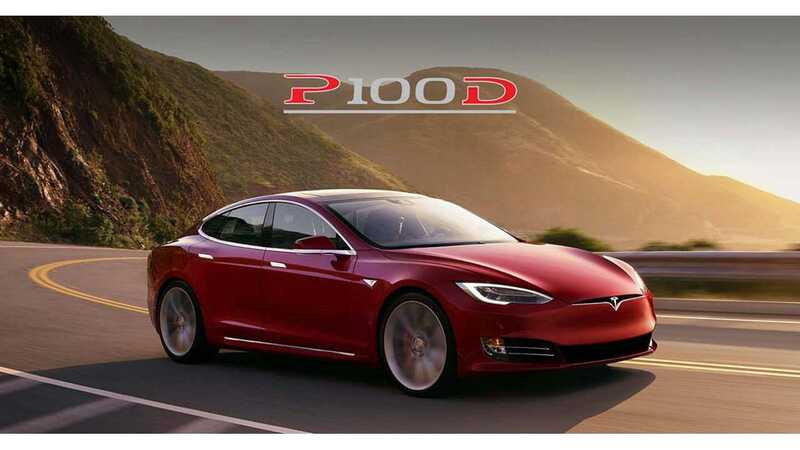 Price increases for our 100D and P100D models will take effect on April 24, 2017 to best accommodate customers already in the order process, while price decreases for 75, 75D and 90D models will take effect today." In addition to the price drop overnight, Tesla shook up the equipment list quite a bit. The all-glass roof is now standard, as is the rear powered liftgate. Deletions include the previously-optional smart air suspension and optional 72-amp charger. These options are now reserved for higher-line Teslas. Okay, so they're not exactly deletions, as neither was standard equipment. But if you demand either of these two options on your Model S, then the 75 version isn't for you. 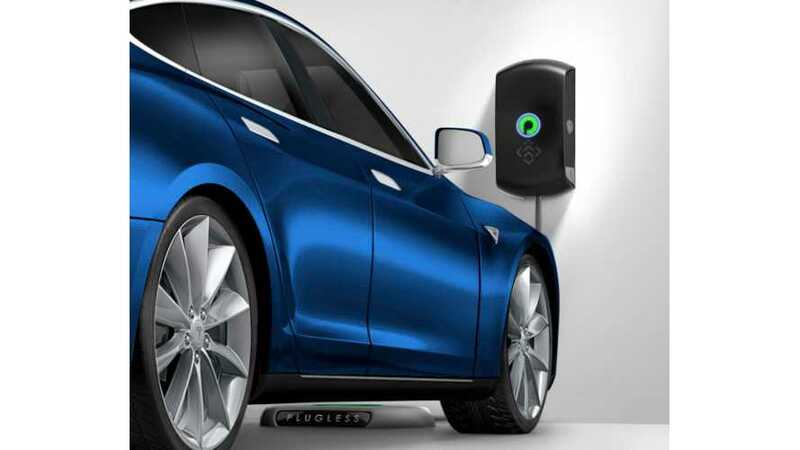 Additionally, battery upgrades to 75 kWh (unlockable via OTA software update) for the 60-kWh Model S and 70-kWh Model S are priced from only $2,00 and $500, respectively. You can order your now-cheaper Model S 75 here.